I always understood that to stretch letters of "Lehaderes" (Lamed, hay, daled, reish and tof) was acceptable lechitchillah. 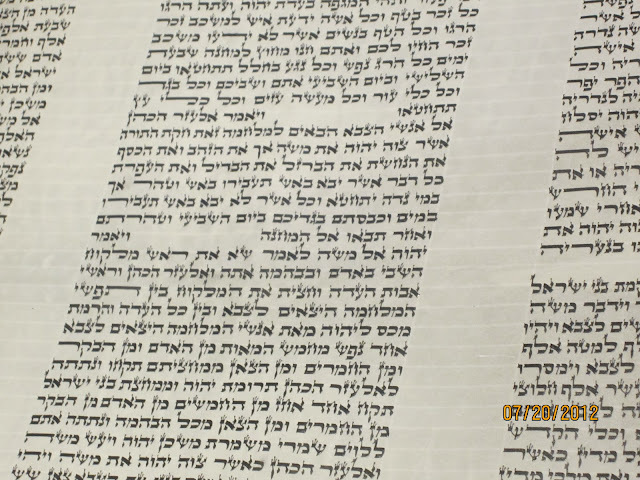 In the sefer torah above, the photo depicts some stretched letters of Lehaderes. Am I correct to assume that such a sefer, with the occasional stretched letter of "Lehaderes" is definitely kosher lechatchillah? Has anyone heard anything otherwise, and that the above sefer would not be kosher lechatchillah?